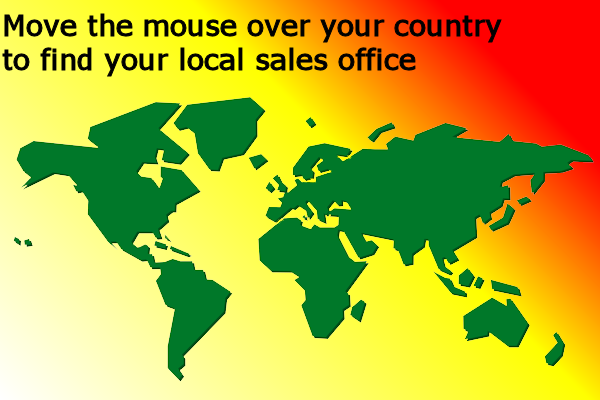 Sundance is proud to have teams for sales support and general help offices around the world. We aim to be able to have someone for you to talk to and help you guide your way to the solution that you require. If there isn't a Sundance office near you, you might find that we have a distributor in your area.